February 8, 2019 — With the rise of React in WordPress, there are more and more developers turning to Webpack for managing front end assets. 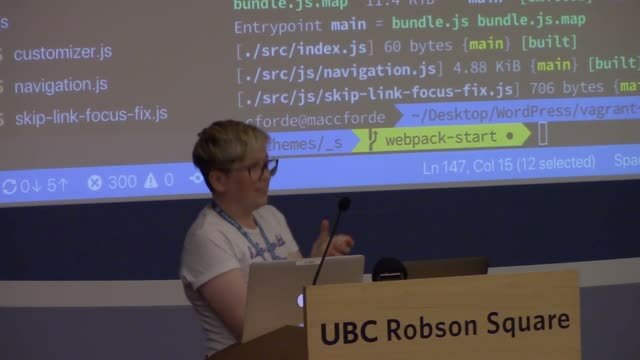 In this talk, I’ll cover Webpack at a high level (what it is, and why we might reach for it), and show you how you can unleash the power of Webpack in your WordPress projects to manage and bundle front end assets. January 4, 2017 — This talk will cover how atomic design can be incorporated into the WordPress theme design and development process. We’ll talk about the advantages of starting with the smallest elements of a design (think raw HTML elements), and how to combine those atoms to create molecules and organisms (search forms and navigation systems). 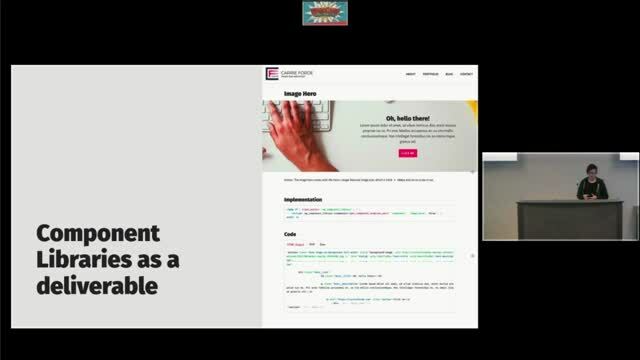 You’ll also learn tips for getting started with atomic design in WordPress theming, and what you can start doing now to incorporate the atomic design methodology into your workflow.